The TTABlog®: TTAB Test: Are Aerated Waters Related to Orange Juice for Section 2(d) Purposes? TTAB Test: Are Aerated Waters Related to Orange Juice for Section 2(d) Purposes? 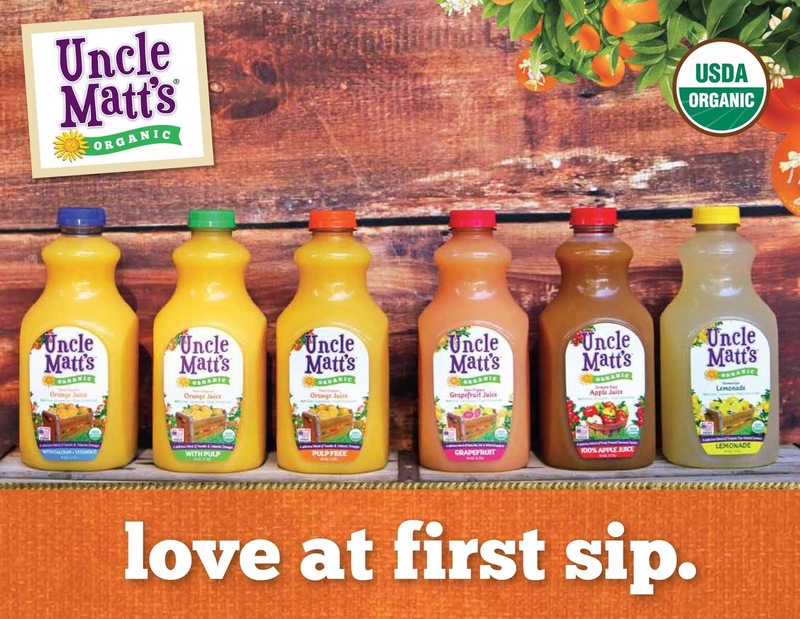 The USPTO refused to register the mark LOVE AT FIRST SIP, in standard character form, for "mineral and aerated waters; none of the foregoing flavored with juices," finding the mark likely to cause confusion with the identical mark registered for "orange juice beverages." Applicant argued that the number of third-party registrations that cover mineral or aerated water and orange juice is "de minimus" [sic], How do you think this came out? In re S.C. Valvis Holding S.A., Serial No. 79195691 (April 17, 2018) [not precedential] (Opinion by Judge Lorelei Ritchie). Applicant pointed to a third-party registration for the same mark for vodka, contending that LOVE AT FIRST SIP is weak. The Board, however, observed that "a single registration ... is not enough to narrow the scope of protection of the cited registration." To demonstrate the relatedness of the goods, Examining Attorney Andrea B. Cornwell relied on a number of use-based third-party registrations that cover both aerated or mineral water and orange juice, but applicant argued that this evidence was de minimis since only 80 out of 2260 live registrations for aerated or mineral water also identify orange juice. The Board, however, found that applicant's listing of registrations had little probative value since it did not indicate whether the same entity owns separate registrations for these goods. The examining attorney also submitted examples of recipes that include both orange juice and some form of sparkling or carbonated water (e.g., an orange spritzer). Applicant argued that there is no per se rule that all food products appearing in the same recipe are related for Section 2(d) purposes. The Board has found two ingredients to be complementary when sold in the same stores to the same consumers for the same related or complementary end use. See In re Davia, 110 USPQ2d 1810, 1816 (TTAB 2014). The Board concluded that the beverages at issue here are related and complementary, often being used in recipes as natural ingredients. "[W]here, as here, they are offered under identical marks, consumers are likely to assume that they derive from a single source." Balancing the relevant du Pont factors, the Board found confusion likely, and it affirmed the refusal. TTABlog comment: Can you think of two beverages that are not combined in some drink recipe? "The Board, however, found that applicant's listing of registrations had little probative value since it did not indicate whether the same entity owns separate registrations for these goods." How does one go about compiling such evidence? I understand the Board's concerns about the value of the separate registrations. I don't know if there is anything applicants can reasonably do to resolve those issues, though. I agree with the Board decision. Even though the goods (orang juice) and (water) are different in substance but they are similar in nature and consumption. Both are goods for "drinking". Also, not all water consumers necessary are orange juice consumers but for sure every orange juice consumer is water consumer as well. There is overlapping of consumers, which makes it fair enough to cause likelihood of confusion.